Although willpower alone does not work in overcoming alcoholism, there is a place for the will, or willingness, in the search for happy sobriety. Things can happen if we are willing to let them happen. More important, progress often depends on our willingness to give up what stands in our way. It also requires our willingness to take the actions necessary for success. 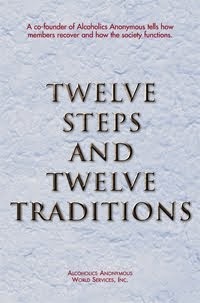 This same willingness, so vital to finding sobriety, is also applicable in other areas of our lives. 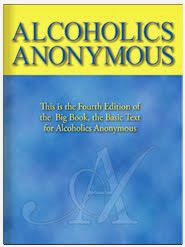 The pioneers of AA suggested that getting sober required being willing to go to any lengths. This is the key to other achievements and to the overcoming of problems besides alcohol. We often have to put up with unpleasant conditions simply because we do not want to change them badly enough. For example, we may dislike the unpleasant coughing and risks of smoking, but lack the willingness to quit. We may brood over lost opportunities, but be unwilling to take advantage of the opportunities we have now. The key to constructive change in our lives is willingness—and that applies to other matters as well as to alcohol. I’ll try to be honest today about what I really want. I will remind myself that if I want some-thing badly enough, willingness is the key to action and to success.